What do CEOs John Paul DeJoria, Warren Buffet and Howard Schultz all have in common? They all cut their teeth in sales, and they have used that knowledge to help propel their success! A background in sales can provide you with invaluable skills, as you can see from the work histories of some of the top CEOs out there. Sales teaches tenacity, leadership, discipline, communication skills and so much more. All of the skills you learn in sales can help to fortify you as you move forward in your career path. People who work in sales learn how to persevere against the odds, inspire their teammates, stay on-task and truly listen to the needs of those around them. These top-performing CEOs put their background in sales to good use, and so can you! John Paul DeJoria, cofounder and CEO of John Paul Mitchell Systems, is truly a self-made marvel. To help support his family at only nine years old, he began selling Christmas cards and newspapers with his older brother. In fact, this CEO’s work history is full of sales jobs early in his career. He worked as a door-to-door encyclopedia salesman as well as an insurance salesman. The job that got him started in hair care was in sales also. While selling Redken hair products door to door in the middle of a gas crisis, DeJoria was making only $600 a month! His tenacity paid off, however. 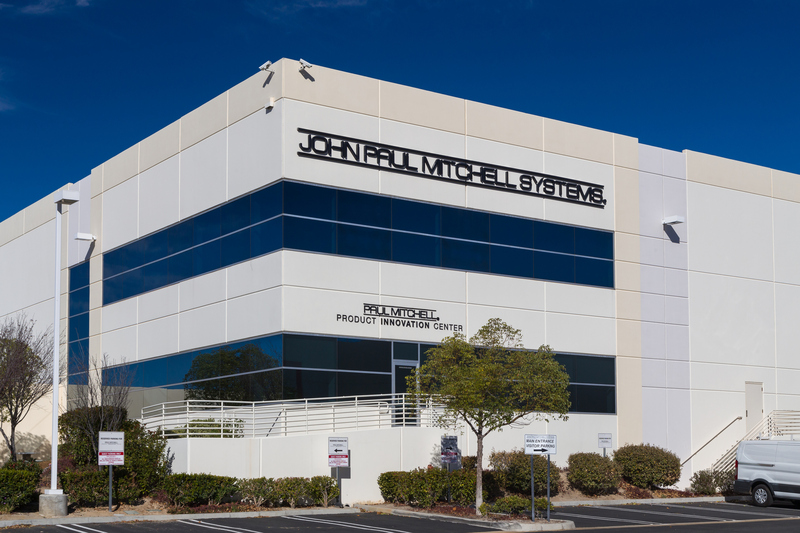 He and his partner Paul Mitchell started John Paul Mitchell in 1980 with a loan of $700 while DeJoria was living in a 20-year-old Rolls Royce automobile. After a few rough years starting out, DeJoria’s sales background truly paid off. Today, Paul Mitchell products can be found on the shelves of over 150,000 salons. Warren Buffett is a name that is synonymous with success. 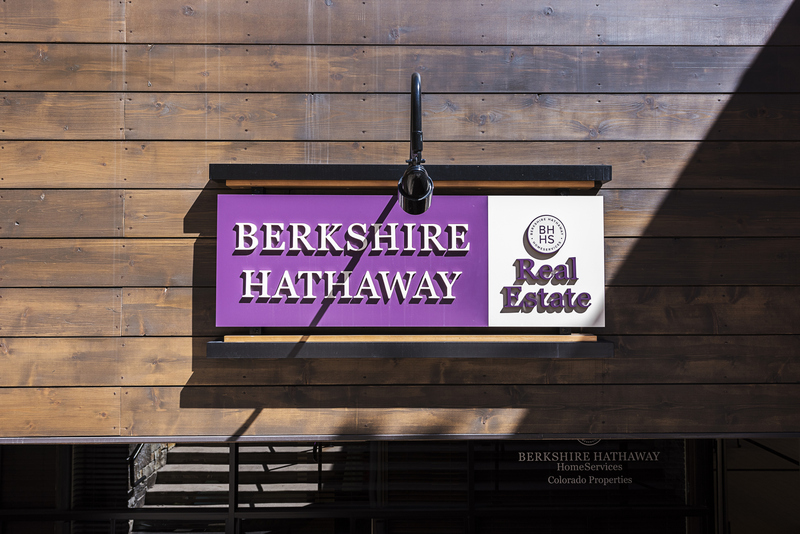 Chairman and CEO of Berkshire Hathaway Inc. since 1970, Buffett is widely acknowledged as one of the most successful and wise investors of the modern era. As of June 2018, his net worth stands at $84 billion! This makes him the third wealthiest person in the world. Before all the attention, however, Buffett had an early background in sales. As a child he was inspired by a book he borrowed from the public library, One Thousand Ways to Make $1000, and he undertook one of his first business ventures selling chewing gum, Coca-Cola bottles and weekly magazines door-to-door. Other childhood ventures like working as a paperboy and selling a horse-racing tip sheet helped to inform Buffett’s first adult job after college, selling securities at Buffett-Falk & Co in the early 1950s. His sales background helped propel his career forward. With communication skills and business knowledge gained from sales, in less than 20 years Buffet became a CEO. Howard Schultz, the CEO of Starbucks from 1986-2000 and again from 2008-2017, has his roots firmly set in the world of sales. This CEO’s work history starts after college with Xerox Corporation as a sales representative. There he learned the importance of listening to his clients and networking as well as how to lead. This job led him to become the general manager of Swedish drip coffee manufacturer Hammarplast. Schultz knew his product at the time exceptionally well―like any good salesman should! He became curious as to why one of his customers, a fledgling coffee-bean shop in Seattle called Starbucks, ordered so many plastic cone filters. He was incredibly impressed with the shop’s knowledge of coffee, so much so that he stayed in contact with them over the next year and eventually took a position as their Director of Marketing. During this time, he took a trip to Italy where he fell in love with the coffee shop culture and developed the aesthetic for which Starbucks would become known. He eventually left the marketing position to open his own coffee shop. Not long after, Starbucks management decided to switch focus and sell off their retail division to Schultz. 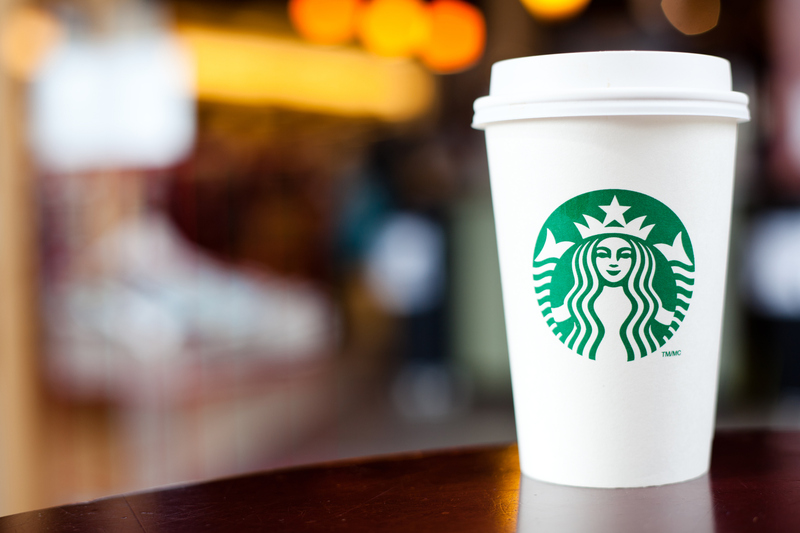 Schultz aggressively grew the Starbucks empire to the over 28,000 international locations they boast today. As all of these CEOs’ work histories attest, a sales background can be beneficial no matter what industry you choose. To learn more about how a background in sales can accelerate your career―and for other professional advice―be sure to visit the Cydcor blog today. To find out more about Cydcor, check us out on Facebook, LinkedIn, Instagram, and Twitter. We are Cydcor, the recognized leader in outsourced sales and marketing services located in Agoura Hills, California. From our humble beginnings as an independent sales company to garnering a reputation for consistently exceeding client expectations and driving outstanding revenue growth, Cydcor has been helping Fortune 500 and emerging companies achieve their customer acquisition, retention, and business goals since 1994. Cydcor takes pride in the unique combination of in-person sales, call center, and digital marketing services we offer to provide our clients with proven sales and marketing strategies that get results.